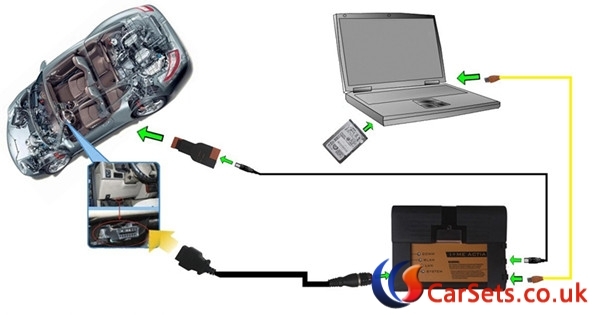 Some BMW ICOM A2 users got many problems in installing Network Connection of BMW ICOM diagnostic programming tools. 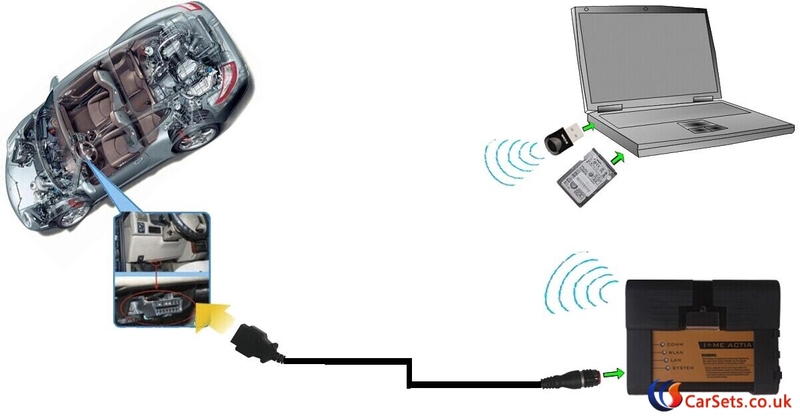 Here Cartool.co.uk engineers share your the setup manual of the network connection (wired or wireless) for ICOM A2 diagnosis with ISTA+ or programming with ISTA/P. All issues you may encounter are solved here. How to do Wlan settings for BMW ICOM ? Go to ICOM Configuration Manger, and select Wlan settings-> Security type:WPA2 personal. the password should be the same with that of router. 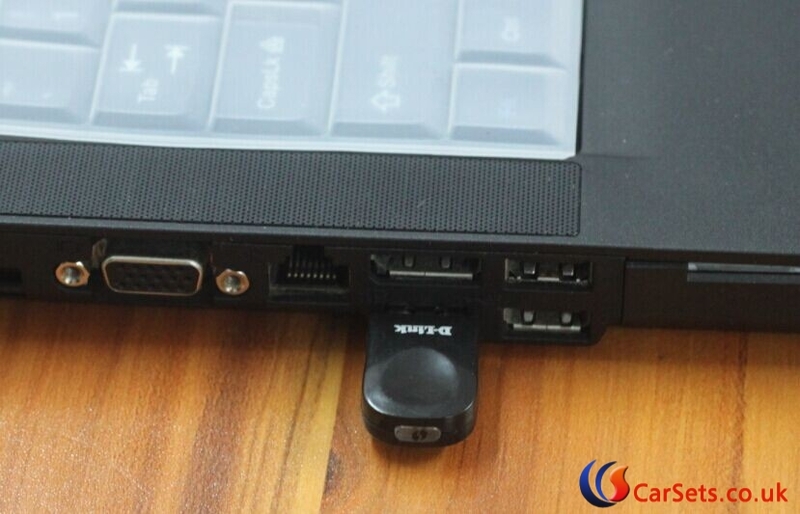 then save data and unplug and re-plug the Lan cable to connect to icom. it is impossible to diagnose via wifi if password is not set. How to connect BMW ICOM A2 Wifi with USB DLink ? What to do if BMW ICOM WIFI fails to connect? How to solve “Reserved” error during BMW ICOM diagnosing ? How to solve “Firmware” error when using BMW ICOM ? If the state displays “Firmware”, it means the ICOM firmware need to be updated. Then how to update BMW ICOM firmware ?